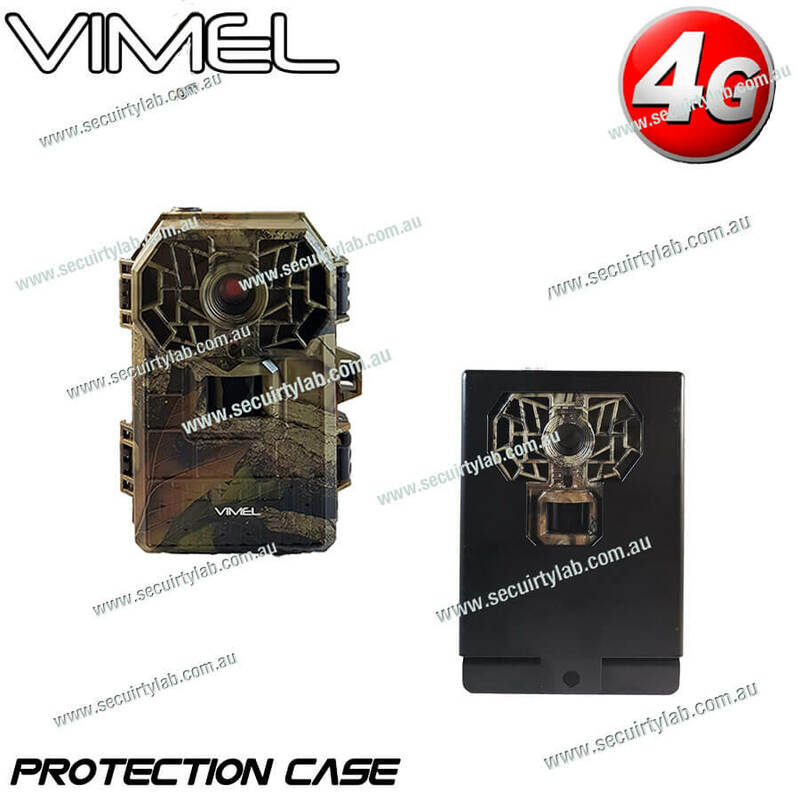 The additional feature in the trail camera has reviewed the images and videos using the 2-inch LCD color display screen directly from the camera without removing any SD cards. You can view the videos without disturbing the camera placement. This is highly protective using the distinct passwords. It is covered with the metal protection box to prevent from the rain and other environmental issues. You can also set the triggering intervals, video length, photo number, photo resolutions, and operating time. The hunting camera has the high range photo resolutions up-to 9 megapixels. This helps you to find the movement and also you can see the exact size, features of the animal. 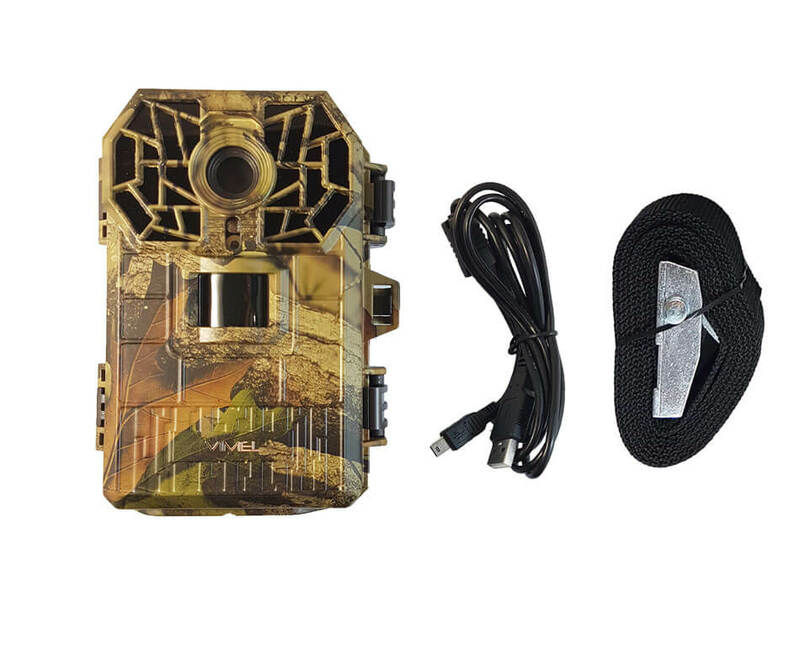 In the trail camera, the infrared LED flash produces the bright color images and videos even in the dark environment. 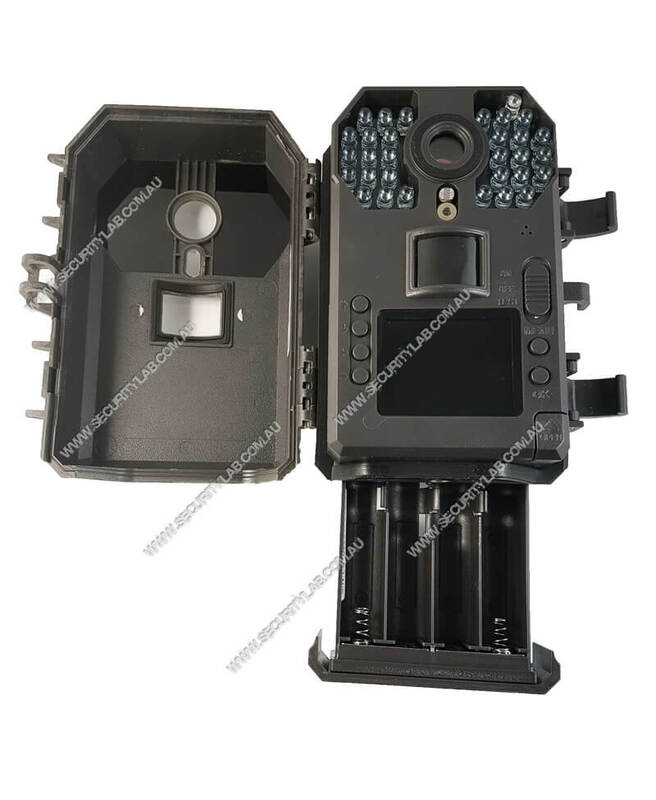 The outdoor security camera has the feature of 120 degree uses a passive-infrared motion sensor and also has the facility to adjust based on the three levels of sensitivity. 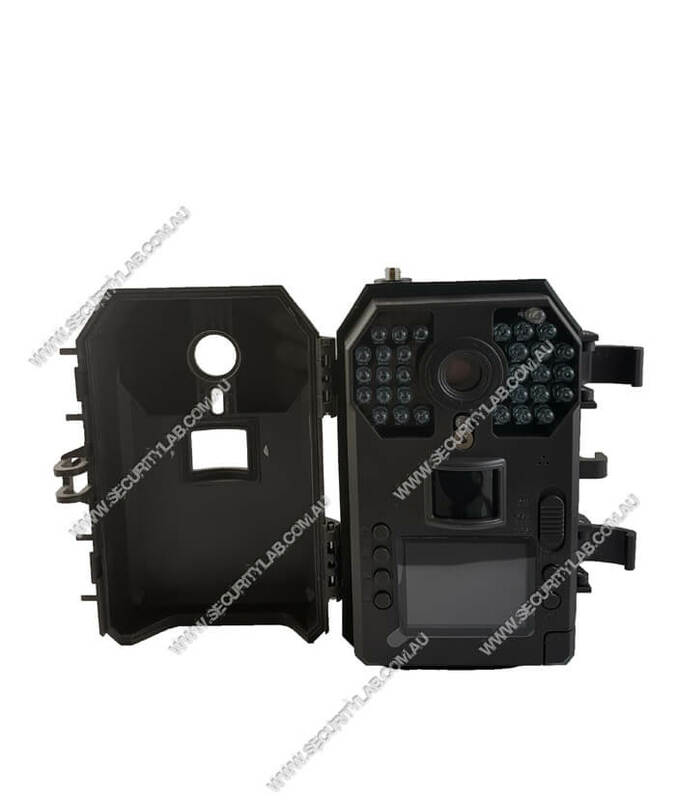 Based on the levels set in the camera, when the camera identifies any movement then immediately it starts to take images with the date and time and also record the video 10-30 seconds. The game camera is the best one to capture the rapidly moving images and also record the video. 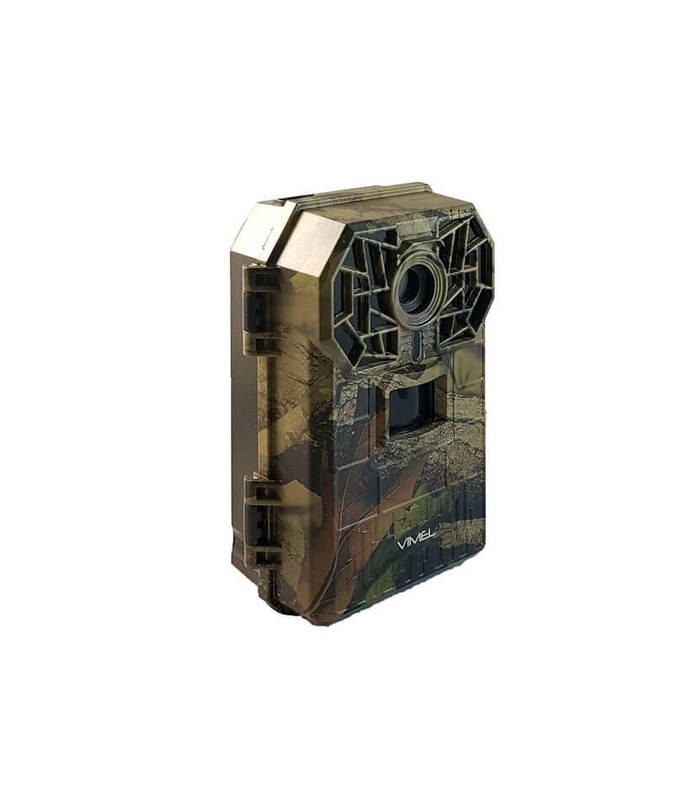 This is mainly used for the pre-season scouting, predator management, hunting blind placement, food plot monitoring, or even home and property security. The Bresser 90-degree outdoor camera helps to get the detailed records even when are outside. The infrared wildlife camera has an excellent motion sensor which catches the clear images even form the long distance. This is an amazing camera with all the necessary facilities and it also has the protective inbuilt cover, so no need to maintain. It gives the long life to the camera and it is user-friendly.